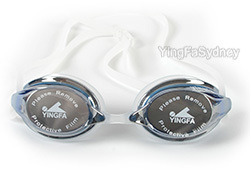 Yingfa Swim Goggles come an a large range of styles and colours. All are pre-coated with anti-fog solution. Mirrored styles are better for outdoors use as they some provide UV protection. Customers often comment how comfortable they are. High quality swimming goggles. Drag reducing design which aids racing. Reflective lens, designed for outdoor use. Iridescent sheen coating. Protective container. The lens are an iridescent blue with a clip on the back of the strap. The extra nose bridge adjusters included help in achieving perfect fit. A super comfy swim goggle. These goggle are designed with durability and comfort in mind. The all in one nose piece is made of silicone which allows for movement and is soft on the nose bridge. 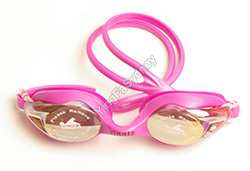 The goggle has clear pink lens and a white strap. No rainchecks, no returnsA super comfy swim goggle. These goggle are designed with durability and comfort in mind. The all in one nose piece is made of silicone which allows for movement and is soft on the nose bridge. 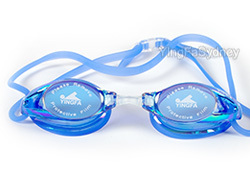 The goggle has clear blue lens and a blue strap. These goggle are designed with durability and comfort in mind. The all in one nose piece is made of silicone which allows for movement and is soft on the nose bridge. The goggle has mirrored lens and a black strap. High quality goggle. Clear grey lens suitable for indoor use. Comes with an extra nose piece to ensure a perfect fit. An affordable high quality goggle. 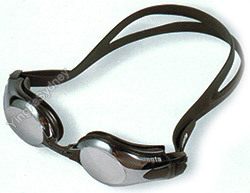 A stylish goggle with a blue adjustable strap. Clear lens suitable for indoor use. Comes with an extra nose piece to ensure a perfect fit. An affordable high quality goggle. A stylish goggle with a blackadjustable strap. Clear lens suitable for indoor use. Comes with an extra nose piece to ensure a perfect fit. These goggle are designed with durability and comfort in mind. The all in one nose piece is made of silicone which allows for movement and is soft on the nose bridge. The lens have a silver mirrored finish with a magenta silicone gasket. The strap is blue. Reflective lens, designed for outdoor use. Protective container. High quality swimming goggles. Reflective lens, specially designed for outdoor use. Grey mirror colour polycarbonate lens with black straps. Protective container. The extra nose bridge adjusters included help in achieving perfect. 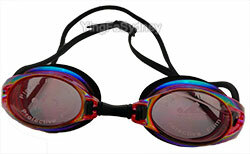 These goggle are designed with durability and comfort in mind. The all in one nose piece is made of silicone which allows for movement and is soft on the nose bridge. The lens have a silver mirrored finish with a blue silicone gasket. The strap is blue. High quality swimming goggles. Reflective lens, specially designed for outdoor use. 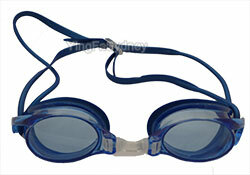 This is a classic styles goggle suitable for both racing and training. 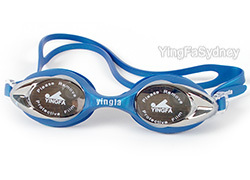 This Yingfa goggle is extremely comfortable for long periods of use. The lens are black in colour. The strap is black with a back clip. High quality swimming goggles. Reflective lens, specially designed for outdoor use. 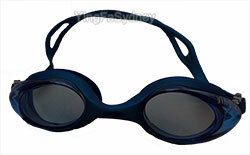 This is a classic styles goggle suitable for both racing and training. 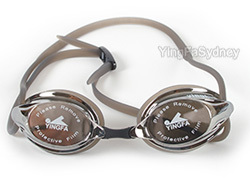 This Yingfa goggle is extremely comfortable for long periods of use. The lens are silver mirrored finish in colour. The strap is white with a back clip. 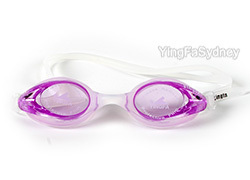 High quality swimming goggles. Reflective lens, specially designed for outdoor use. 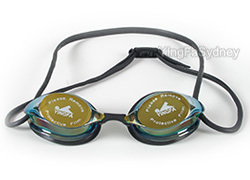 This is a classic styles goggle suitable for both racing and training. 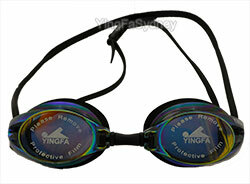 This Yingfa goggle is extremely comfortable for long periods of use. The lens are dark green in colour. The strap is black with a back clip.